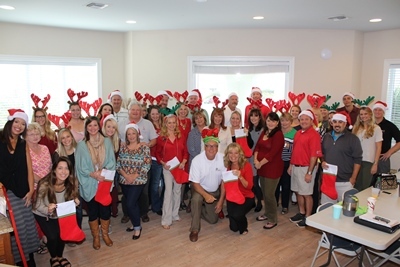 Last year our agents at RE/MAX of Orange Beach made stockings for Soldiers' Angels. Soldiers' Angels has many wonderful programs to support our military families, deployed service members, wounded service members and veterans. If you or your organization are looking for a charity to sponsor please check out this website and help support our military, present and past. Thank you to all Military for your services and sacrifices. We also presented our Annual Christmas Check to USA Children's & Women's Hospital in Mobile, AL at the end of December. Thank you to all who have participated in our annual events to help us raise money for this local Children's Miracle Network Hospital. We have donated over $270,000 to this Hospital since 2006. 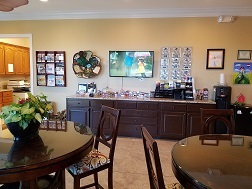 Our Agents believe in giving back to the community. 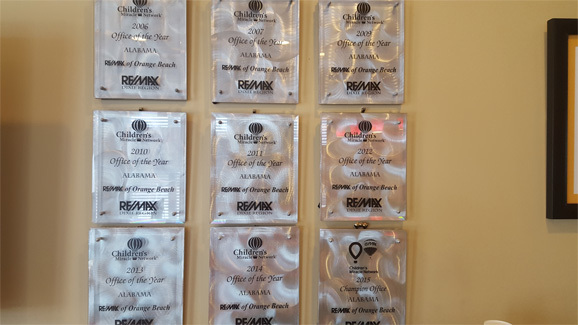 Download the letter to The Patrick Daily Team of RE/MAX of Orange Beach for their continued support as a CMN Hospitals partner.